What the famous book by the winner of the 2017 Nobel Prize means to me. A young woman called Anurita searches for her place in life. Society that seems bent on holding her back. Does she succeed? What happens when poetry and music collide? Ayushman and Surjo show us! 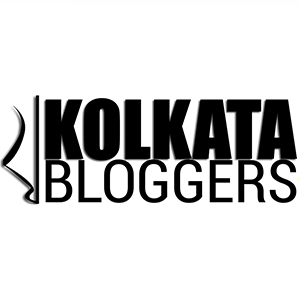 Some thoughts on the collection of short stories by BEE Books and Kolkata Bloggers! A look back at the first ever national-level youth poetry slam held in India!